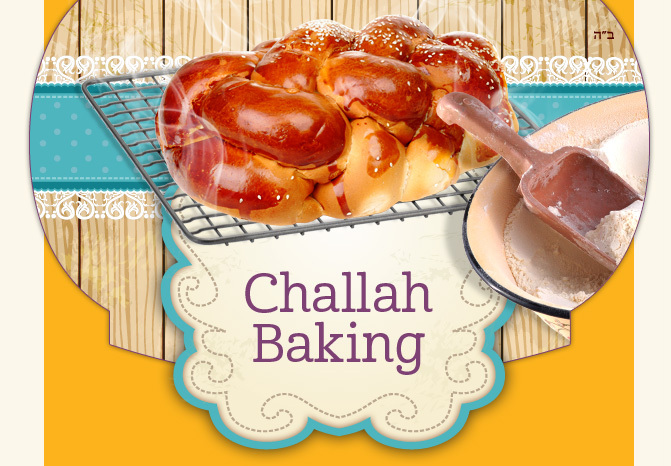 Learn the special ingredients we put into Challah and their mystical meanings. Learn amazing tips to easily bake Challah like a pro. Learn about special blessing we make during the Mitzvah of taking Challah. Learn to braid all types of Challah: 6 braid Challah, round Challah and Challah napkin rings. Location: The Challah baking will take place at homes of various community members. to volunteer your home please contact us HERE. RSVP and we will send you the location of the upcoming event.